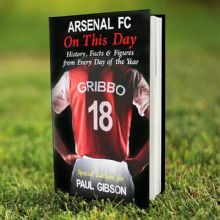 Personalise this Arsenal On This Day Book. 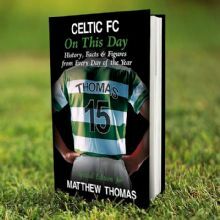 Personalise this Celtic On This Day Book. 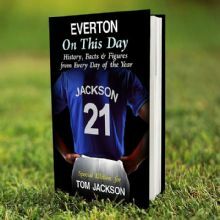 Personalise this Everton On This Day Book. 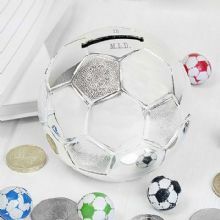 A great gift for the sport fanatics! 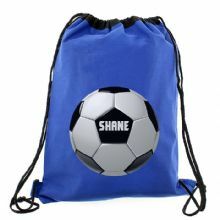 Personalise this Football Design Kit Bag. 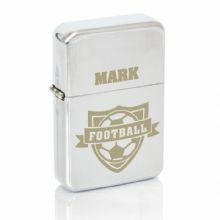 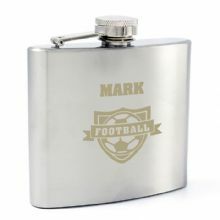 A great gift for the football fanatics! 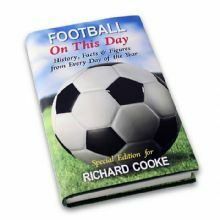 Personalise this Football On This Day Book. 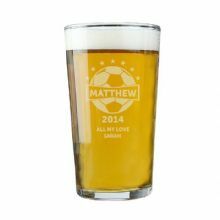 Personalise this Football Pint Glass. 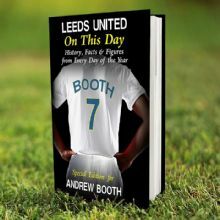 Personalise this Leeds United On This Day Book. 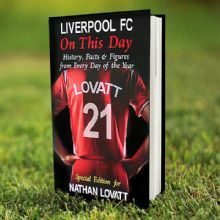 Personalise this Liverpool On This Day Book. 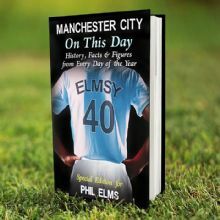 Personalise this Manchester City On This Day Book. 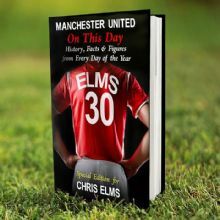 Personalise this Manchester United On This Day Book. 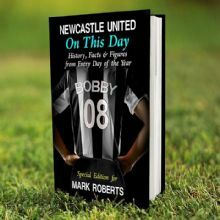 Personalise this Newcastle On This Day Book. 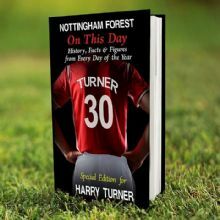 Personalise this Nottingham Forest On This Day Book. 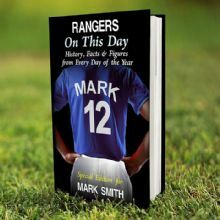 Personalise this Rangers On This Day Book. 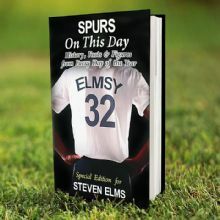 Personalise this Tottenham Hotspurs On This Day Book. 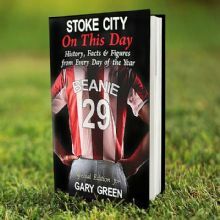 Personalise this Stoke City On This Day Book. 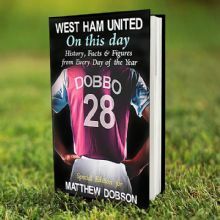 Personalise this West Ham United On This Day Book.